Looking for Reliable Construction Site Restrooms in the Greater Muskogee, OK Region? Our fleet flush portable toilets at Powder Room Potties provides customers on a moderate budget with an ideal option. Construction projects in the greater Muskogee, OK region typically stretch from a few days to months at a time. 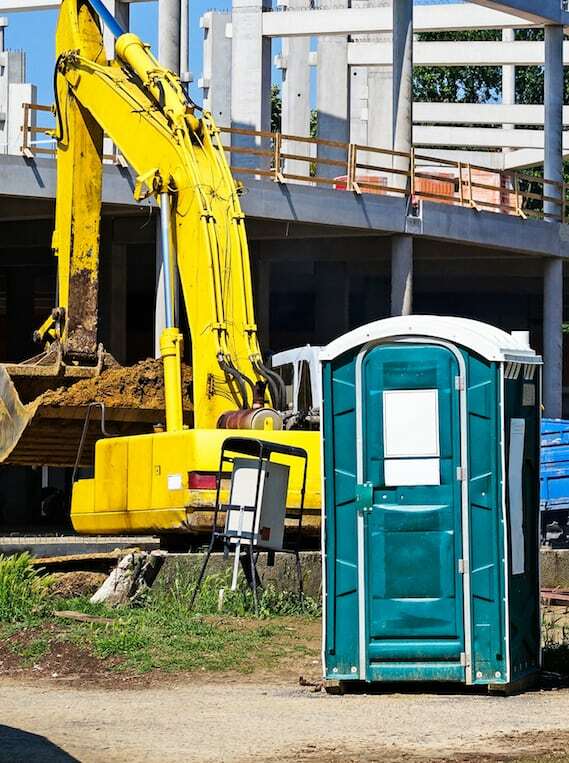 Clean, dependable, onsite toilets are essential to the work efficiency on a construction job site, but as the project proceeds from one phase to another, basic restroom needs may change from week to week. At Powder Room Potties, we excel at responding to the changing needs of our clients by supplying your job site with exactly what you need. Some phases of your project may call for multiple subcontracting companies to be on your construction site at once, and we’re always ready to adjust to your changing needs. Ideal for short or long-term rental and use, our construction grade portable restroom units at Powder Room Potties provide a superior value to construction companies on a budget. We know worksite safety is also a critical aspect of every construction jobsite, so all our units are designed and built to handle all of your onsite sanitation needs safely and effectively. If you have any questions regarding our construction grade restrooms or if you would like to discuss your jobsite’s restroom needs with a professional, we invite you to give us a call today! 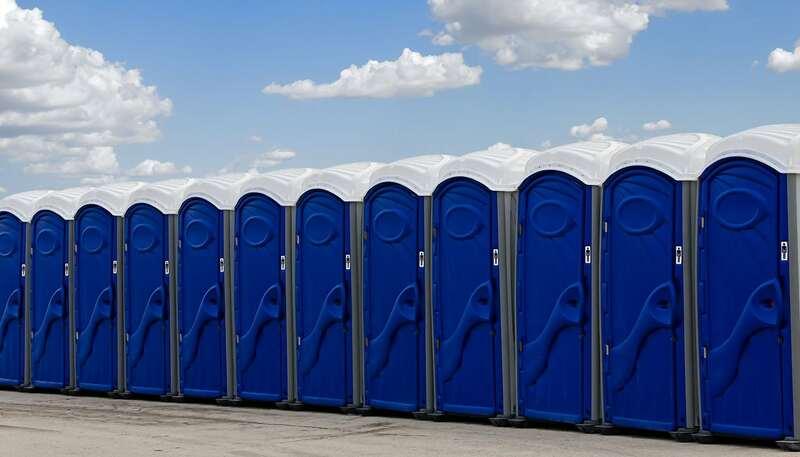 Powder Room Potties is a portable restroom company offering construction site restrooms, VIP event restroom trailers, portable toilets, and more. Serving clients throughout Muskogee, Fort Gibson, Wagoner, Broken Arrow, Tulsa, Checotah, Tahlequah, Okmulgee, and surrounding OK communities.